SKU: 16024. 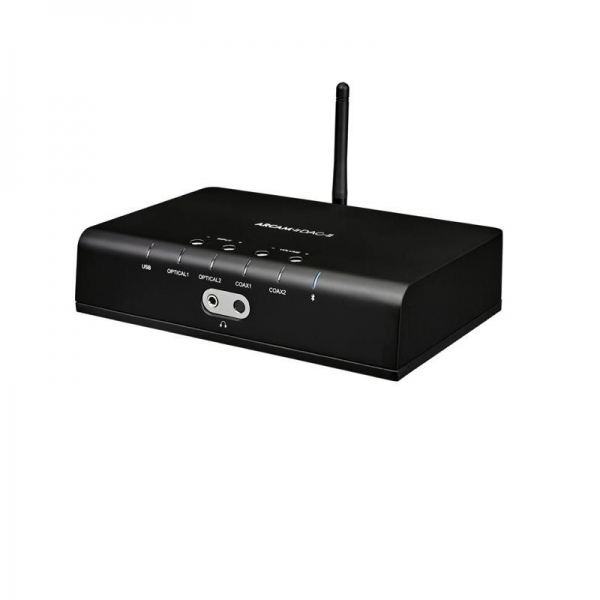 Categories: Amplificator Casti, Bluetooth DAC, DAC, Oferte Promotionale, Preamplificator /Preamplificator-Procesor AV. Tags: Arcam, Oferte Promotionale. Mac USB source via the HID (Human Interface Device) control.